Regardless of what team you’re routing for, there’s one thing all football fans have in common — the love for game day food! From wings to dips, there are certain dishes that are must-haves when watching a big game. 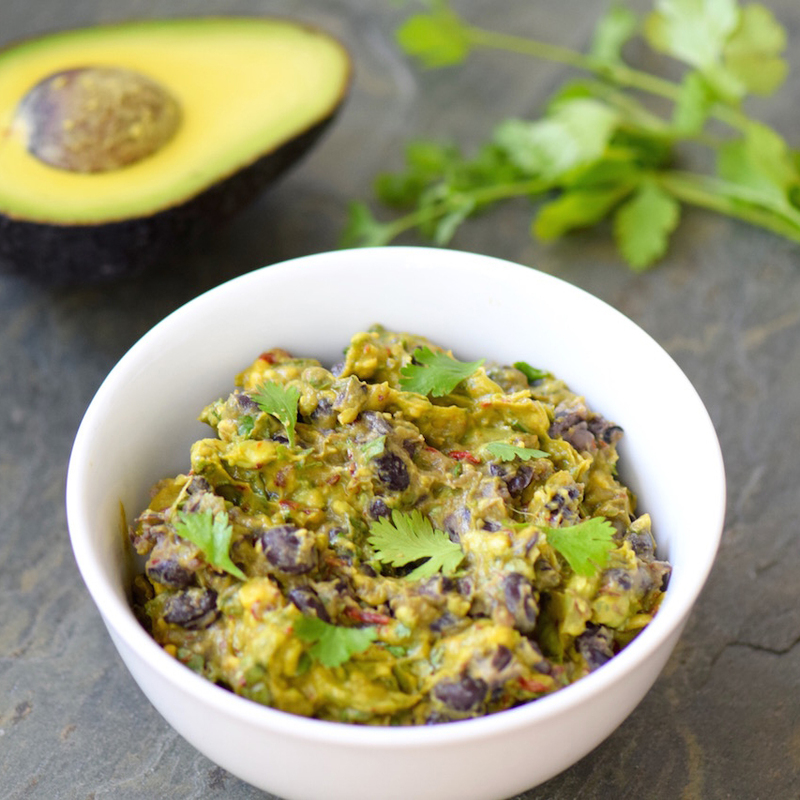 Spicy and full of protein, this is certainly not your average guac! Fresh smashed avocado and organic Green Valley Black Beans pair together to create the perfect mix of creamy and chunky. 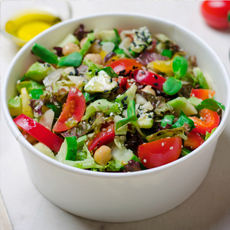 Not only is this recipe delicious, it also has more health benefits than traditional guacamole. Pizza deserves a place in every game day spread. 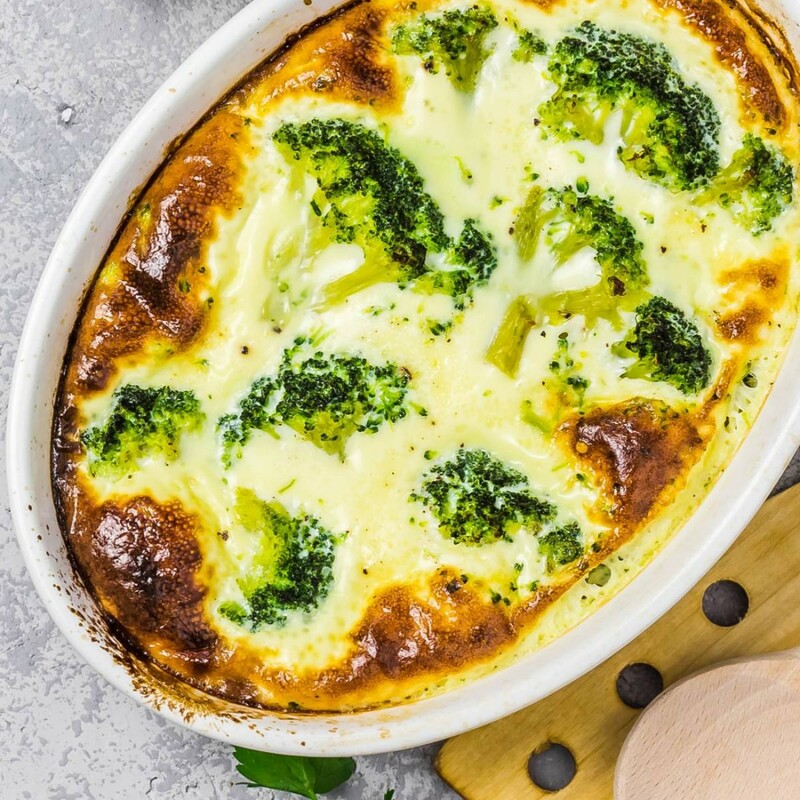 Instead of using flour to create a crust, this recipe uses nutritious zucchini! Topped with a unique blend of organic Green Valley Black Beans, Corn and smoky bacon, this flourless pizza will be sure to please a game day party crowd! If you want to win over your game day guests, these healthier pigs in a blanket are your answer! This recipe only requires a few minutes and three simple ingredients—organic turkey franks, reduced-fat crescent rolls and cheese. Plus, it’s super easy to double or triple the recipe for a large crowd. Small and packed with flavor, sliders are a game day staple! 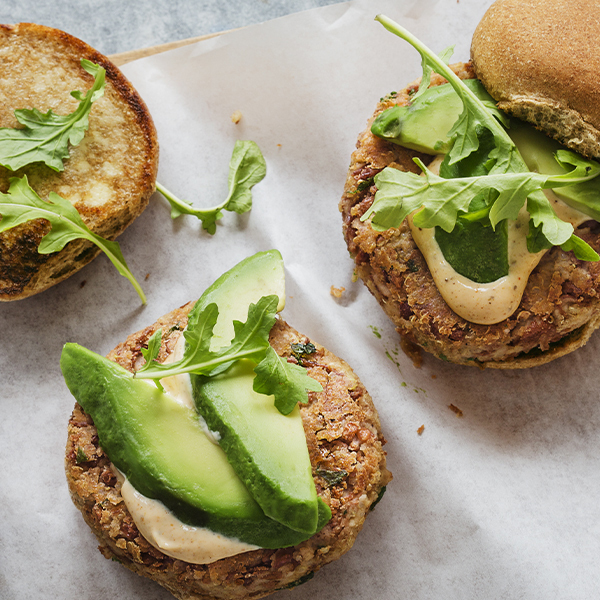 For a healthier alternative to beef, try these vegetarian friendly sliders. Crafted from high-protein organic Green Valley Black Beans and Quinoa, these sliders will fill you up and help prevent overeating during the game. There’s no better combo than wings and football! Rather than using the deep frying method, simply bake your wings in the oven with this recipe. They’ll be so crispy and delicious, guests won’t even be able to tell that they’re healthier. 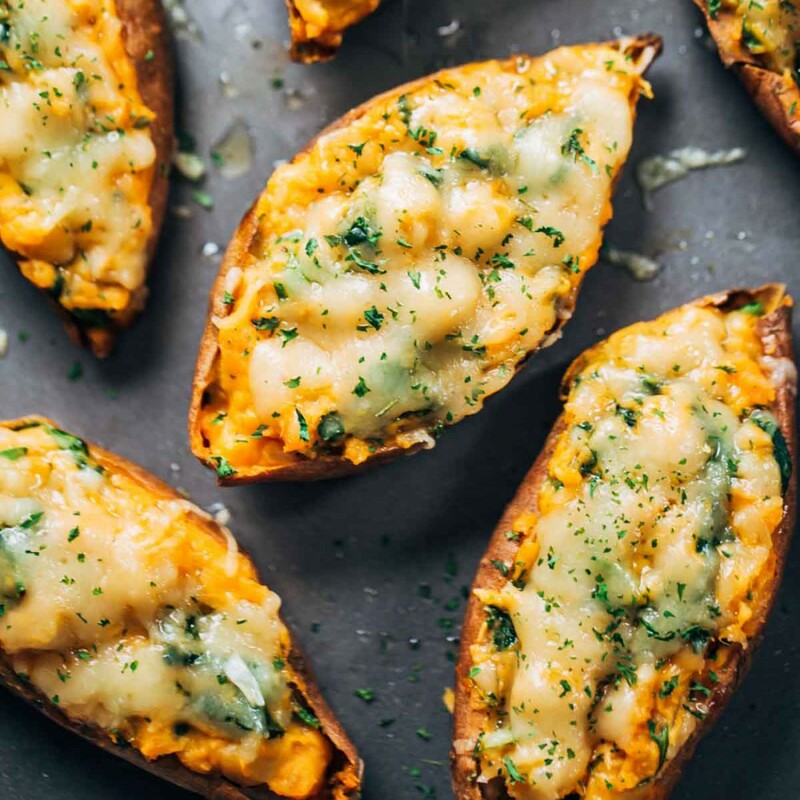 Give potato skins a healthy makeover with this unique recipe! 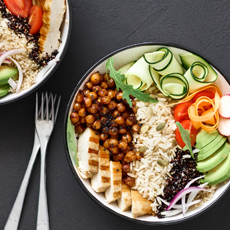 Made with sweet potatoes and organic Green Valley Chickpeas, this recipe contains even more fiber than traditional potato skins. Plus, it uses light cheese and sour cream so it’s also lower in fat. What football fan doesn’t love a plate of loaded nachos? 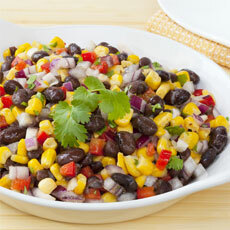 This recipe swaps tortilla chips with crunchy, nutritious peppers and tops them with pico de gallo and organic Green Valley Corn and Black Beans. Even though this recipe is low in carbs and fat, it’s jam-packed with flavor! Regardless of the score, you’ll still feel like a winner after enjoying your favorite game day foods while still eating healthy! We’d love to hear which recipe you liked the most. Share it with us on our Facebook or Instagram page.